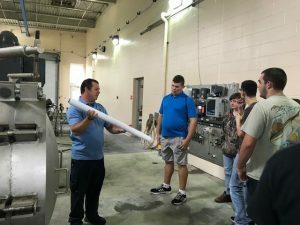 The Association for Career and Technical Education (ACTE) recently published an infographic that connects workforce employability skills with CTE coursework. These are great reminders for families to review together as they discuss both college and career readiness. 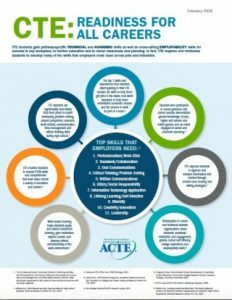 ACTE has produced a new research-based fact sheet connecting the general workforce skills that employers most need—professionalism, teamwork, critical thinking, oral and written communication, leadership and more—with research demonstrating that CTE helps students develop career readiness and employability skills that have value across industries and career fields. 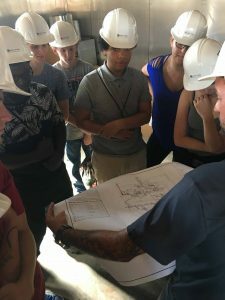 The research used addresses various aspects of CTE programs, including curriculum, work-based learning, career and technical student organizations and career guidance. You can access this one-page publication and ACTE’s other fact sheets at www.acteonline.org/factsheets. 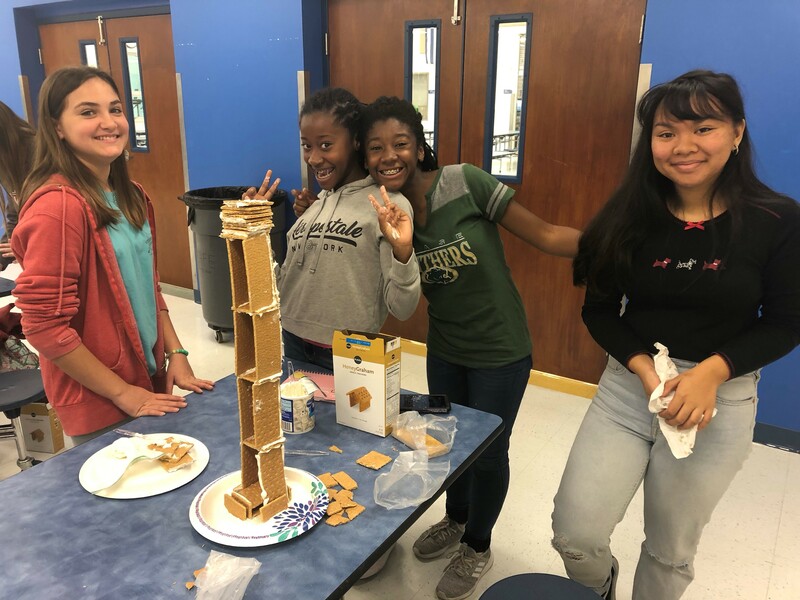 Four students from PVHS Academy of Biotechnology and Medical Research were invited to present their research at the 55th Junior Science, Engineering and Humanities Symposium at the University of Florida on January 28-30. 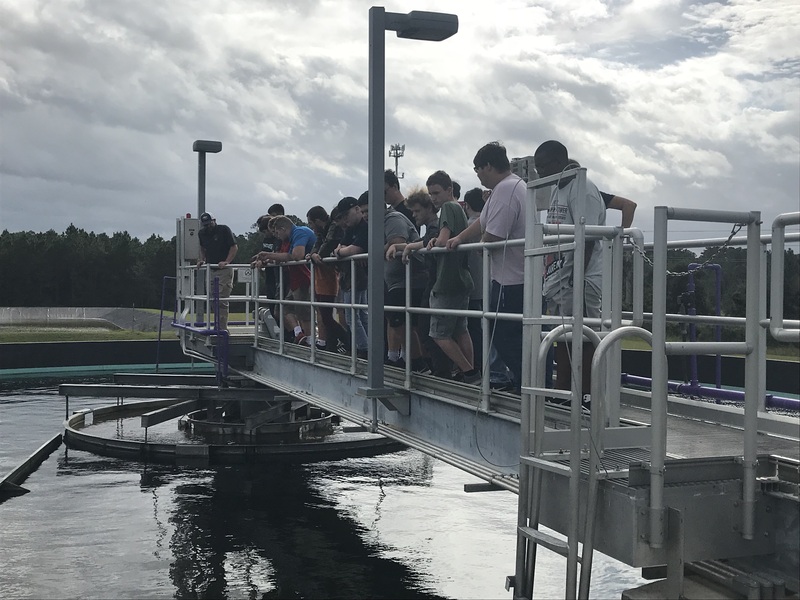 Pressel’s classes have be wrapping up their Blue Schools Grant research funded by the St. Johns River Water Management District. The grant included two trips to both Julington-Durbin Preserve and Alpine Groves to test and compare water samples to determine the effects of the area construction on water quality in our community. Cyberpatriot teams placed 5th, 7th. And 8th in the state of Florida, and 1st place for the state in the Gold division. 145 Career Academy students have already applied for summer internships…the Career Academy team is working hard to find placements for all of them! The Turf Grass Program at Bartram Trail High School is taught by Ronnie Griffin. Recently an in-depth article was featured in the Fall 2017 issue of “On the Turf”, the official publication of the FL Chapters of the South FL Sports Turf Managers Association. Riley Wills, a Teaching Academy senior at St. Augustine High School, recently received the Kiwanis Student of the Month Award. 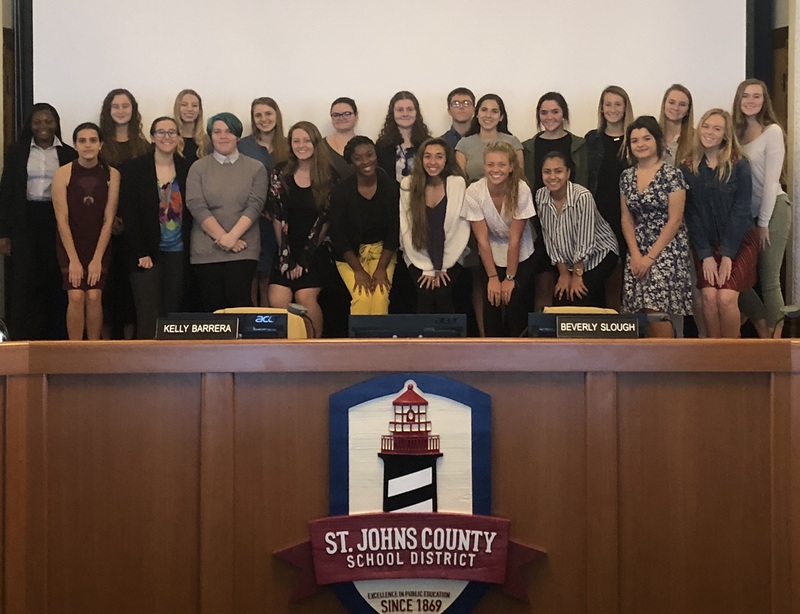 Eleven students from the Environmental strand of the Academy of Engineering and Environmental Sciences at Creekside High School participated in the Student GIS Mapping Competition at the URISA GIS-Pro Conference in downtown Jacksonville. Crosby Middleton, Senior, took 2nd place in the Competition and received a $500 scholarship prize. 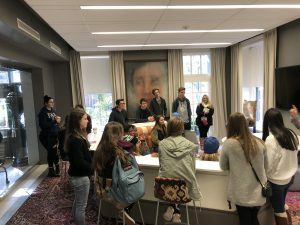 Five other Academy students received Honorable Mention. Congratulations to Elizabeth Fox, a senior at Ponte Vedra High School in the Academy of International Business and Marketing, for being selected as the District recipient for the CTE US Presidential Scholar Award. 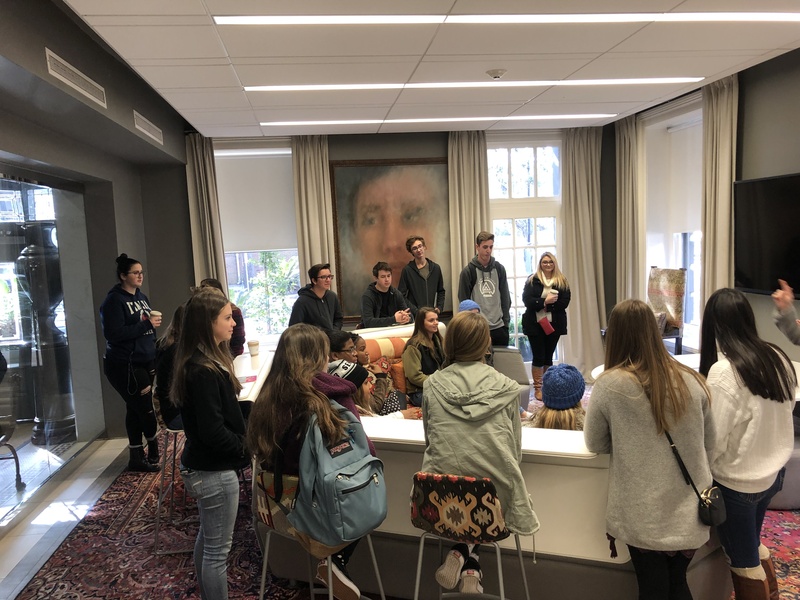 In partnership with University of North Florida, Ponte Vedra High School’s Academy of International Business and Marketing has kicked off another season of Great Decisions. Great Decisions is America’s largest discussion program on world affairs, highlighting the most critical global issues facing America today. Four of our Academy of Biotechnology & Medical Research students from Ponte Vedra High School were selected for the elite SPARK program at Mayo Clinic this year after an extensive selection process. The PVHS Academy of Information Technology sophomore, Keegan Powers, was recently recognized with the Award of Excellence from the National Academy of Future Scientists and Technologists. 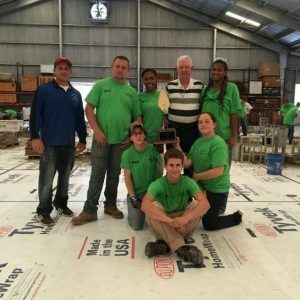 St. Johns Technical High School and Creekside High School joined forces to support hurricane relief efforts. When Hurricane Irma hit, both schools jumped into action and offered their student manpower to help the GTMNERR’s post-storm cleanup efforts. Students from both schools cleaned up the beaches within the Research Reserve’s boundaries. 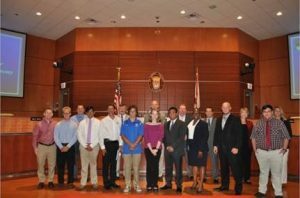 The Career and Technical Education Department would like to issue a special THANK YOU to two Academy seniors, Jake Cummings and Kierstyn Casper, for presenting their summer internship experiences at a recent school board meeting. Jake Cummings, a senior in the Academy of Engineering and Environmental Science at Creekside High School shared his experience at Fox Equipment. 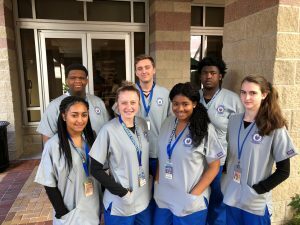 Kierstyn Casper a senior in the Flagler Hospital Academy of Medical and Health Careers at Pedro Menendez High School shared her experience at Flagler Hospital. Thank you to our Business Partners and hosting businesses for supporting our Academies and working with our students! Amber Elder, an alumnus from the St. Johns County Academy of Future Teachers, is the first to return to teach at Crookshank Elementary School! Congratulations, Mrs. Elder! There are 5,331 Academy Students, or roughly 41% of our high school students enrolled in a High School Career Academy. 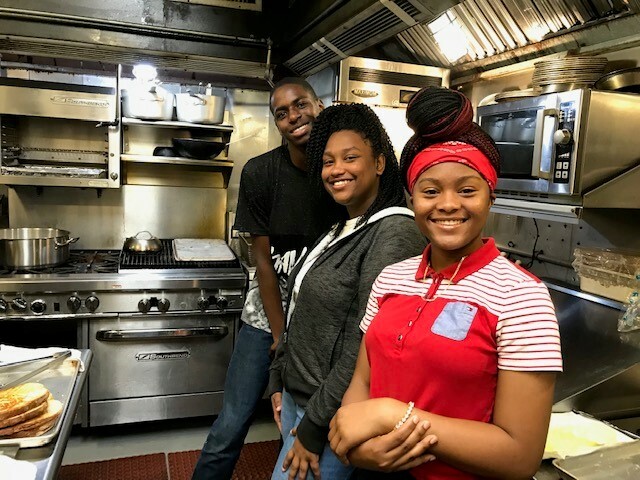 Student participation in CTE courses, like those in Career Academies, is linked to improved student achievement and higher graduation rates. This summer was extremely productive in the Career and Technical Education (CTE) Department. Over 100 rising seniors completed summer internships related to their academy focus. CTE also supported 11 non-career academy internships through business partners. A big thank you to the teachers who came in over the summer to help pave the way for a smooth school year ahead. PVHS Academy of International Business & Marketing sent 13 students in June to the FL Business Leaders of America national competition in Anaheim, CA. 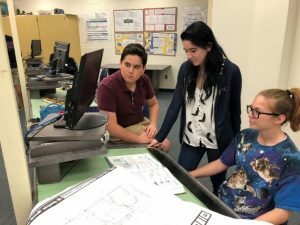 SAHS St. Johns County Aerospace Academy sent five students from June 22 – 24 to the Technology Student Association national competition in Anaheim, CA. The team came in 8th place in Video Game Design. 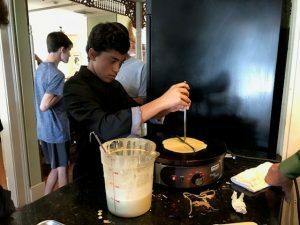 CHS Academy of Emerging Technology sent students to compete at the Future Business Leaders of America National conference in Anaheim, CA in June. Students received 2nd in Management Information Systems, 4th in Network Design and 6th place in Public Speaking out of 13,000 competitors. With the school year in motion, we turn our attention to the classroom as well as our business and advisory meetings. Each Career Academy has a Business Advisory Board that meets four times per year. Those meetings have begun, and we are looking forward to working with our students, teachers and community to make our programs the best in the country!